Over the past 50 years, our integrated Research and Development lab has catalogued and selected 29 marine ingredients to meet every skin care need at every stage of life. We have perfected five exclusive complexes and obtained one patent for effective, visible and proven results. 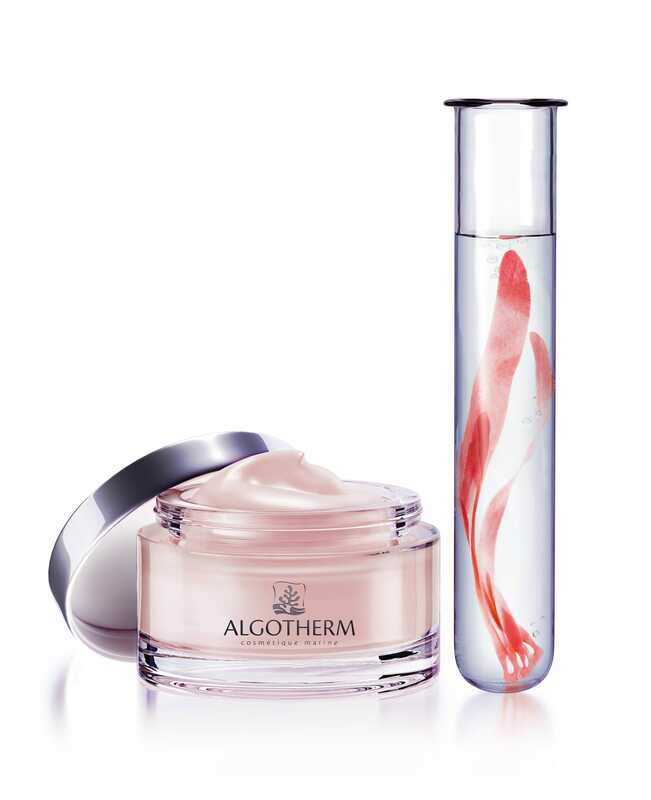 Entering the world of Algotherm is to discover an incredible story of a miracle plant in osmosic with your skin. The Aqua Resource Emulsion boosts the skin’s natural moisture * capabilities. Ideal to face the winter season! 17 customized face treatments, 18 customizable body treatments, 5 Beauty Evasion Massages to take care of you! Find all our professional treatments in prestigious spas all over the world! The complementarity of our 30 marine assets allows us to respond to all the skin problems. Discover their powers! Pioneer in algotherapy since 1962, the in-depth study of this ingenious plant allows us to choose the best species to meet all the needs of your skin.